Picked out to move in. Search and find the apartment or office of your dreams in Vienna – the most liveable city in the world. 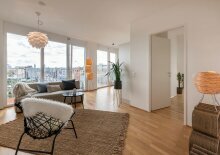 We offer high-quality properties for rent as well as the perfect apartment to buy in all of Vienna’s districts. Use our easy-to-use online search to quickly find the perfect object. You will find selected apartments ready to move in – fast, simple and to your utmost satisfaction. 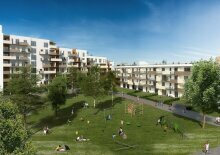 If you need more information regarding our apartments and offices contact us via telephone (+43 1 908 11 43) or e-mail. On average we spend 90% of our lives in closed spaces. Reason enough to strive after work and living spaces which are above the average. We help our clients to quickly and comfortably realize even the most demanding real estate wishes.